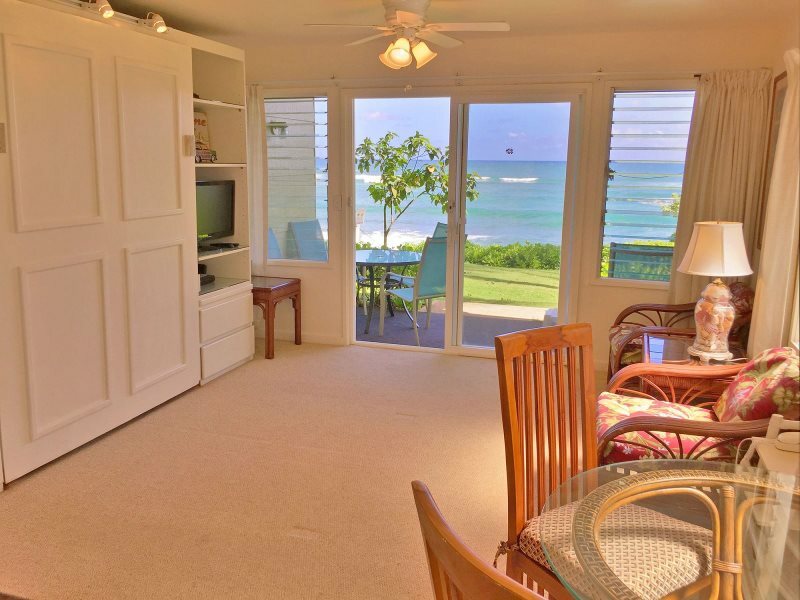 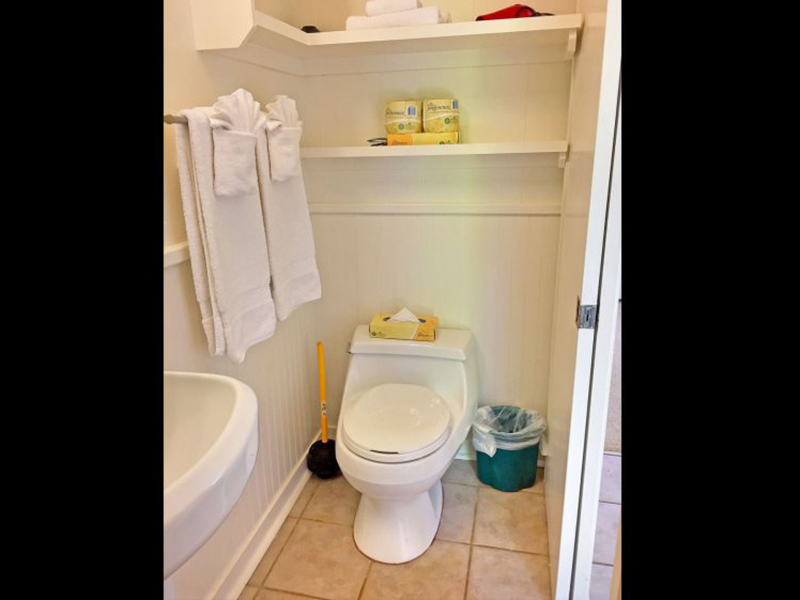 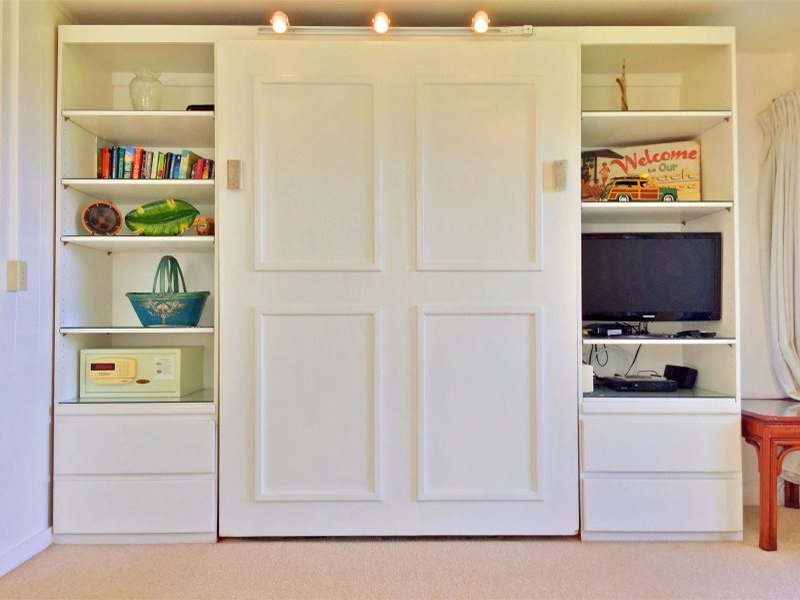 This studio unit is groundfloor and oceanfront, with a stunning view. 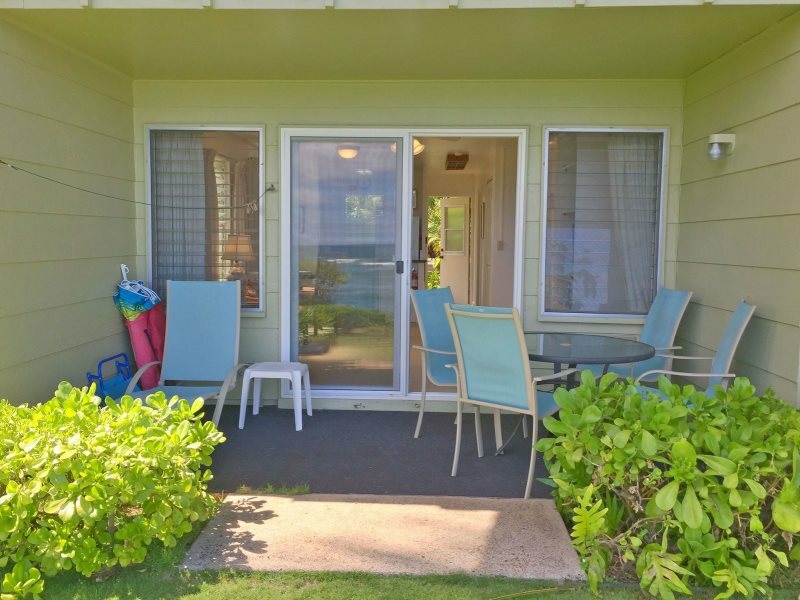 Step out onto your private patio lanai where you can have that picturesque dinner before walking down to the beach right in front of you. 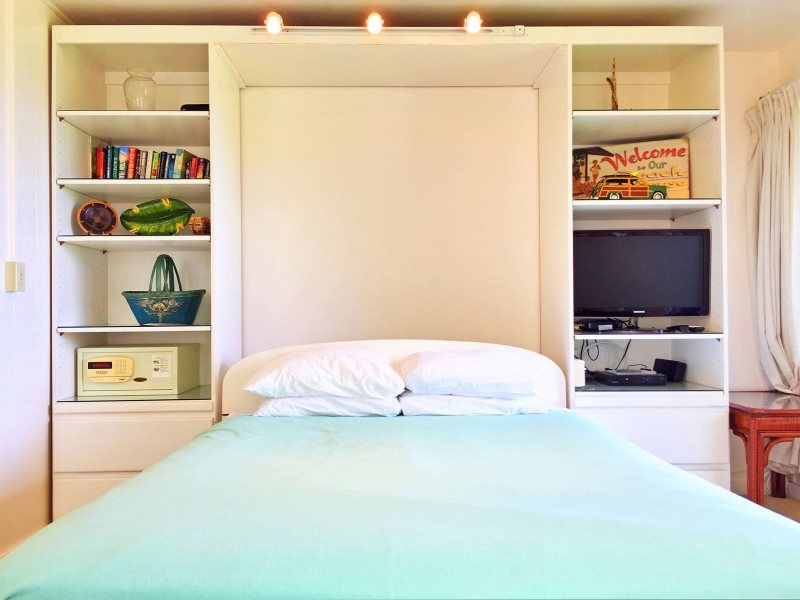 The inside is clean, cozy and comfortable and a perfect romantic get a way for two. 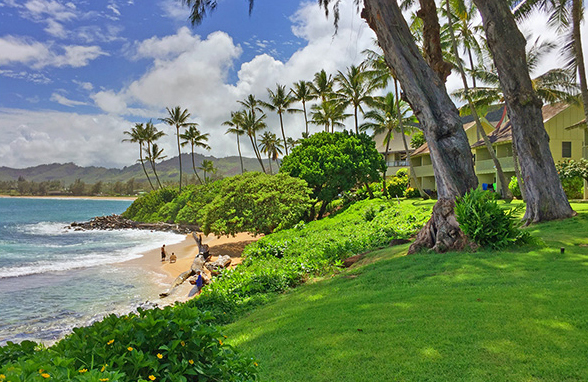 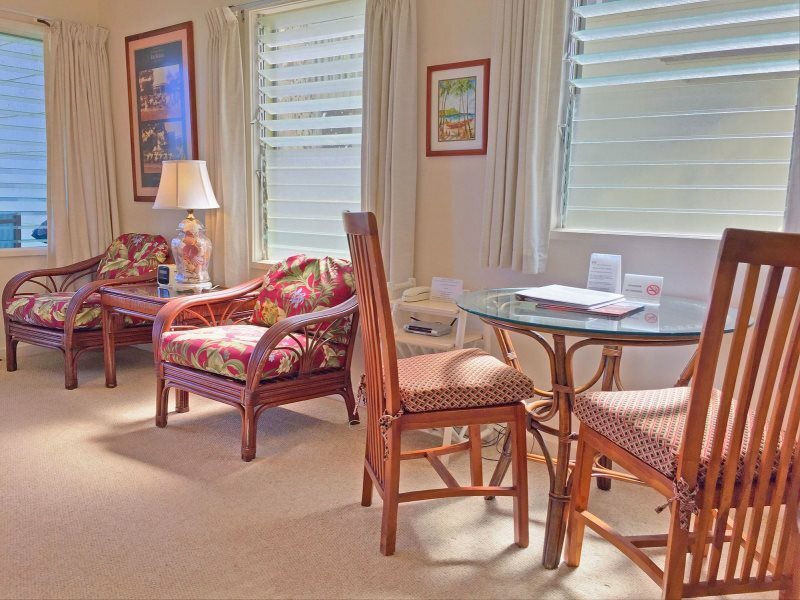 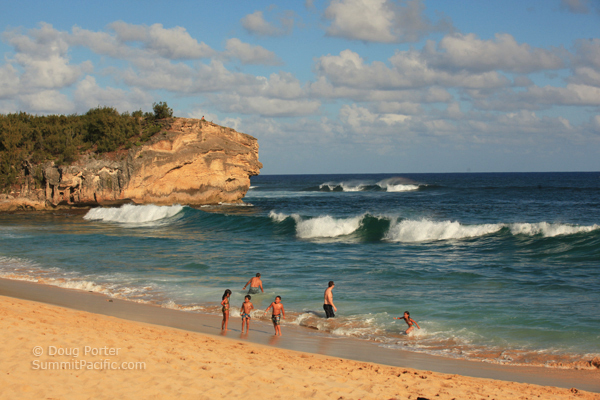 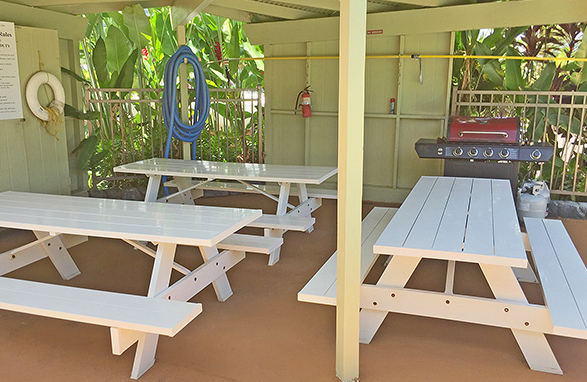 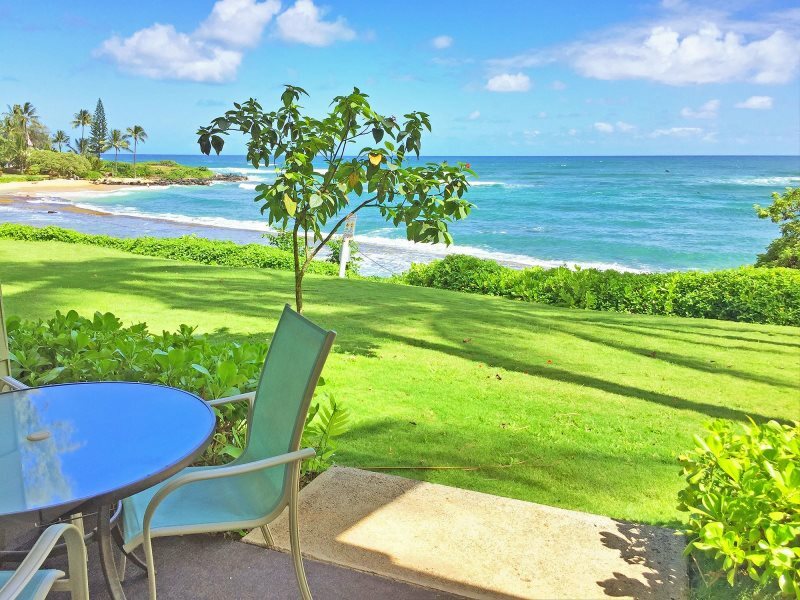 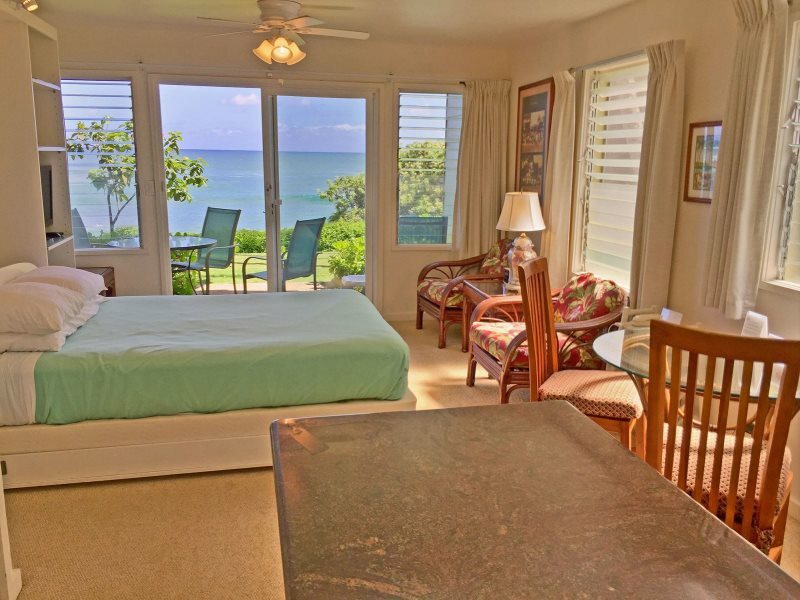 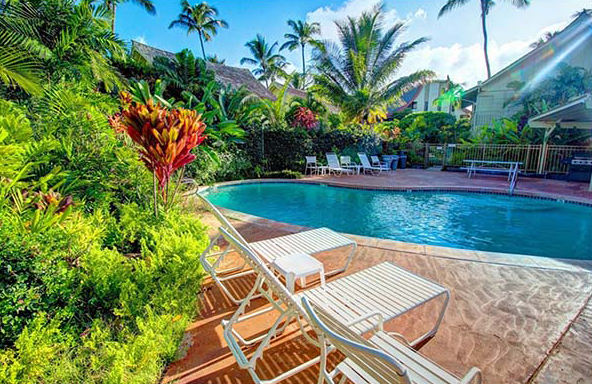 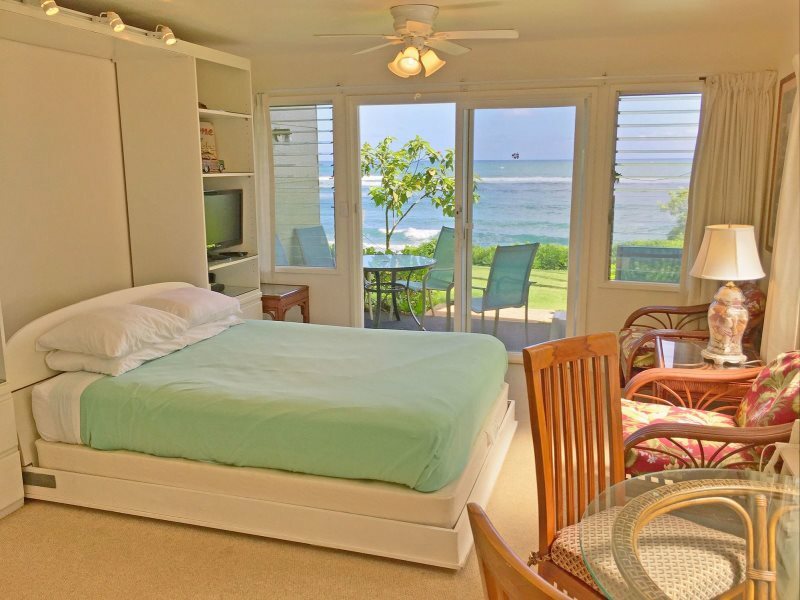 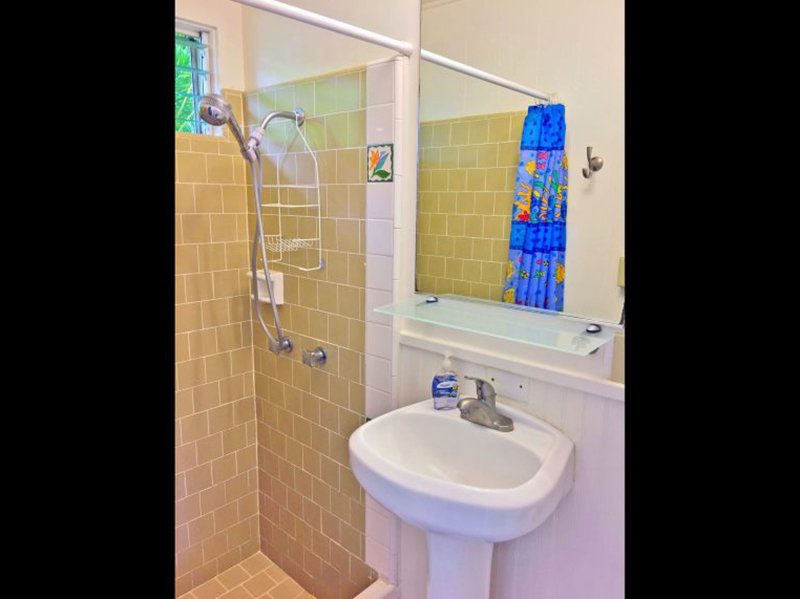 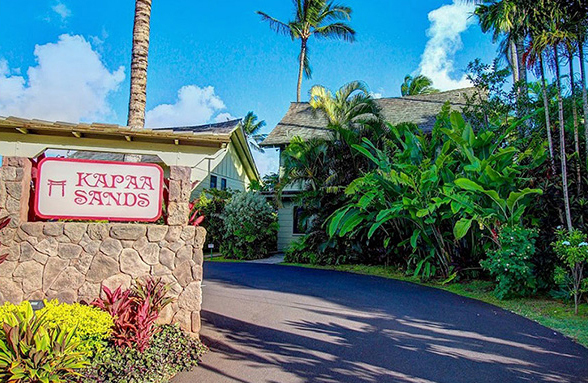 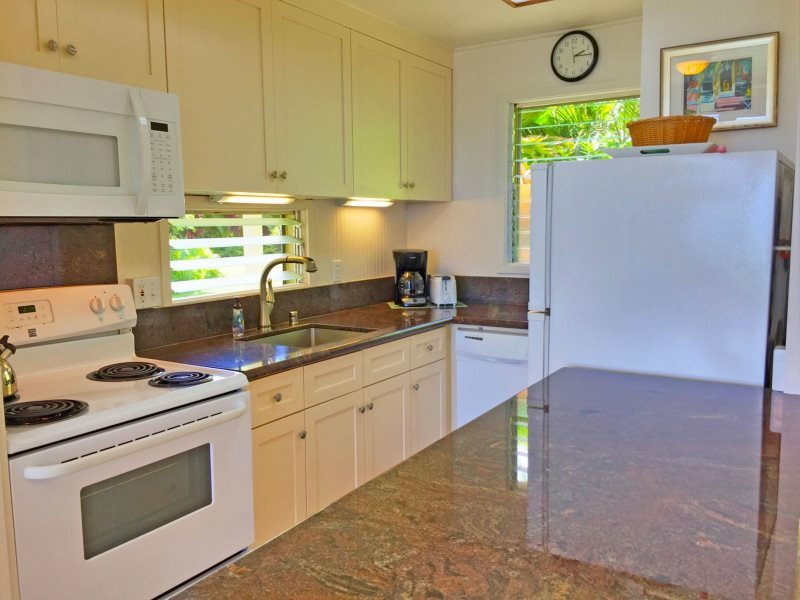 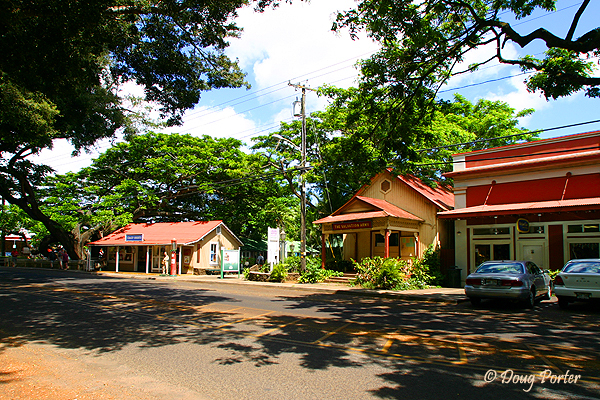 The Kapaa Sands resort is located right on the beach on Kauai's eastern Coconut Coast, centrally located to all of Kauai's great attractions. 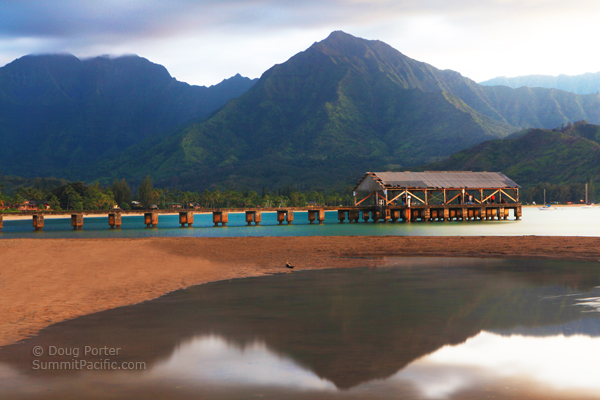 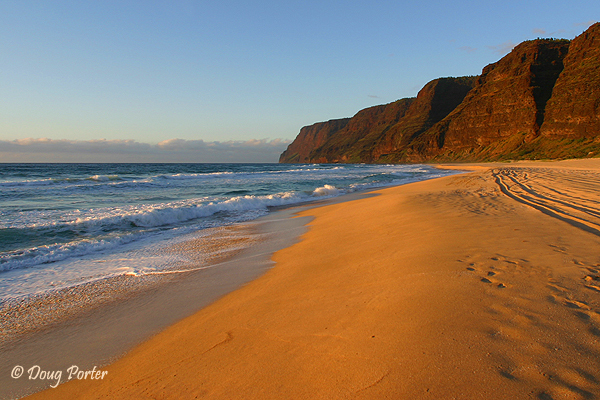 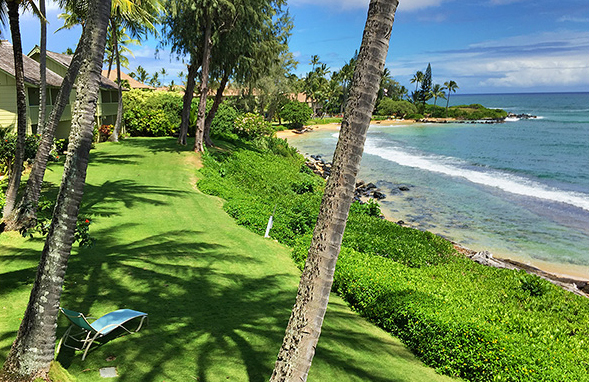 Watch sea turtles as they drift past, and perhaps even spot a rare Hawaiian monk seal!